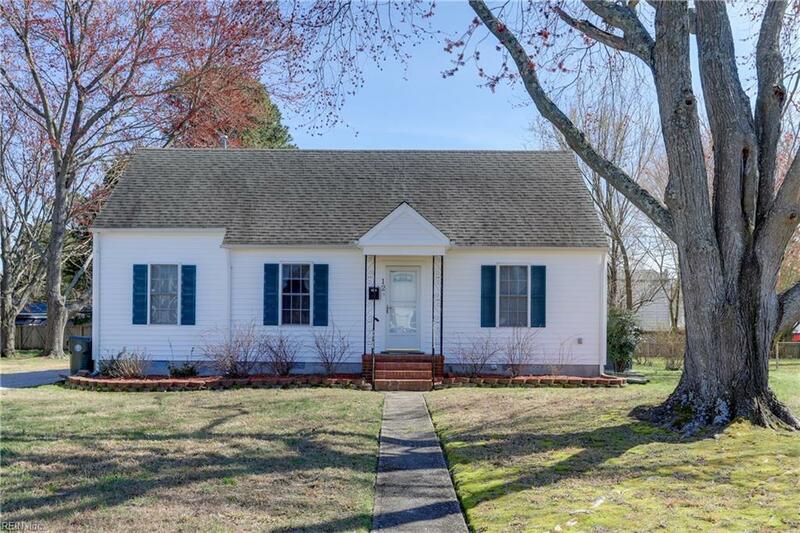 12 Langley Ave, Newport News, VA 23601 (#10246787) :: Abbitt Realty Co.
Ready to move in 3 bedroom, 2 bath Cape Cod featuring original, hardwood floors, doors and woodwork. 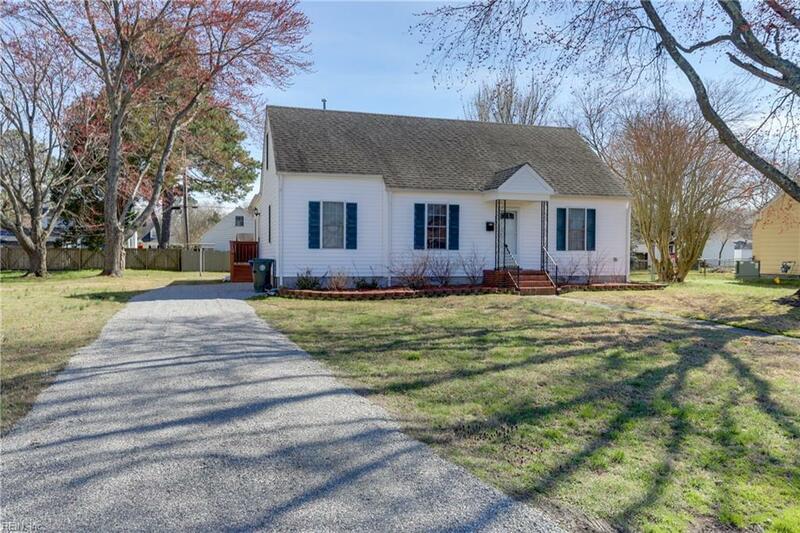 Original knotty pine cabinetry in kitchen with Bosch dishwasher, breakfast area and formal dining available. Duel range, gas burners, electric oven. Large kitchen sink. Living room and family room. 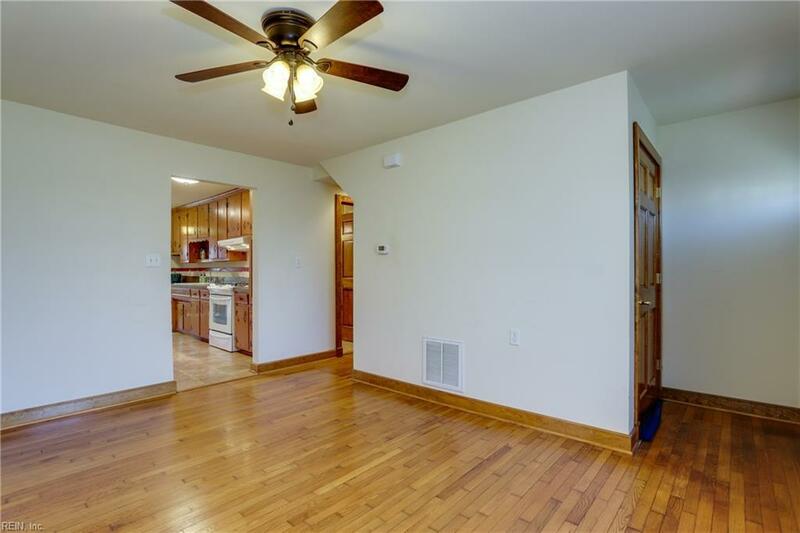 Spacious master with double door closet & clawfoot tub in master bath. 400 SF unfinished attic for additional living space if needed. 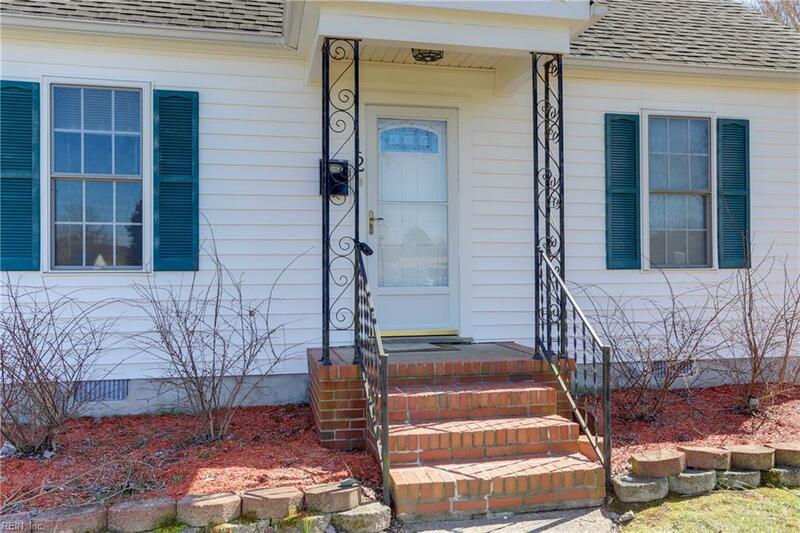 Convenient mid-town Newport News location in desirable Riverside Elem School District. New roof in 2007. Samsung refrigerator 2015.